Disney will officially launch their streaming service next year. The company has confirmed that Marvel shows will be part of the streaming platform, naturally. And now it looks like we might have a clue to at least one of the shows that they could be developing, thanks to a report from Variety. It sounds like a good one. 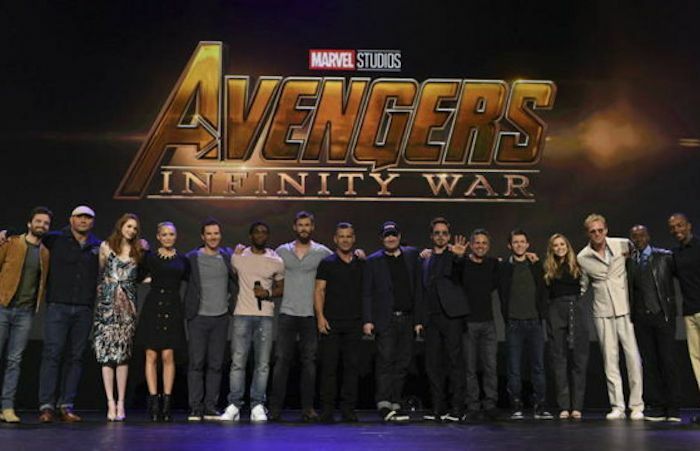 Marvel is said to be developing a TV series based on the Marvel characters Falcon and the Winter Soldier, with their latest appearance being in Avengers: Infinity War. The report claims that Malcolm Spellman of Empire fame will be writing the script for the series. It will be limited TV series, so it might be a single season run. And it looks like this won’t be the only limited series run as Variety has learned that Marvel and Disney were preparing multiple limited series based on characters from the MCU that have yet to get their own solo films, like Loki and Scarlet Witch. This could get very interesting. We don’t know if the original actors are expected to reprise their roles, but it would make sense if they did, plus it would be less confusing for viewers. We don’t have a launch date but given that Disney’s streaming service will only launch in 2019, don’t expect to see it anytime soon. It should be fun when it does arrive.